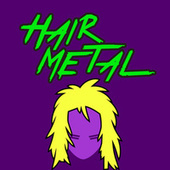 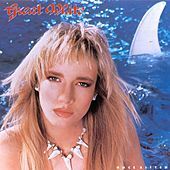 In the mid to late 1980s it seemed like any Metal band with a blonde-tressed lead singer, spandex and mascara, and some sub-Eddie Van Halen dunderhead on guitar could have a hit record. 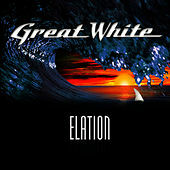 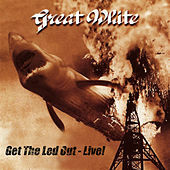 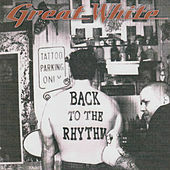 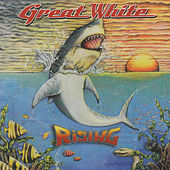 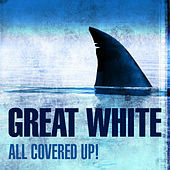 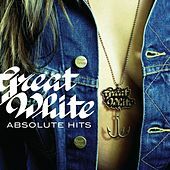 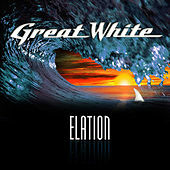 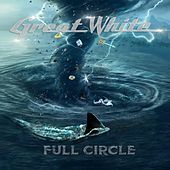 Veteran L.A. rockers Great White had the blonde singer part down, but blew off the rest and still managed to go multi-platinum on a couple of records. 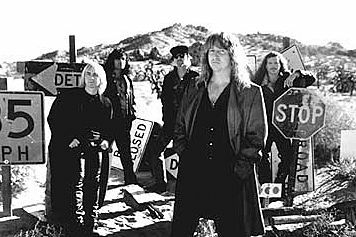 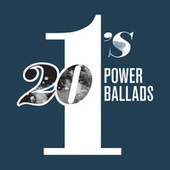 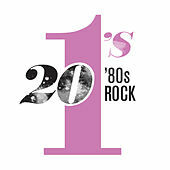 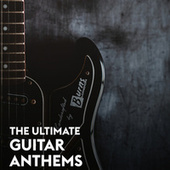 It is instructive that their biggest hit "Once Bitten, Twice Shy" is by Ian Hunter: his former band Mott the Hoople were an obvious model for the kind of meat-and-potatoes rock with Glam veneer that constitutes Great White's work.